Ship your vehicle in and out of Hawaii. You have the option of going port to port or we can transport the vehicle on a carrier from anywhere in the mainland to the islands. National Express provides service to and from Honolulu, Hilo, Kahului, Nawiliwili, and Kona. Tip: See our detailed Hawaii Question and Answer Guide (FAQ). We also offer guides on how much it will costs, as well as how long it takes. Hawaii is on of the absolute most beautiful states to move to. The water, the islands are all beautiful. The culture, the people. There is no comparison. Some move to retire, others are military, and many just want to get out of the mainland and live life away from the rest. We can help by providing affordable auto transport to the island. National Express has you covered. We have several options to meet your needs and budget. This one is easy if you live in California or Washington state. Drive right up to the port. Enjoy a low flat rate for port to port shipping of only $1125 to the islands. We can pick up the vehicle on the mainland at an address of your choosing. A commercial car carrier will load the vehicle up and take it to the nearest port which is either in Long Beach, California or Seattle Washington. From there it will be taken on a container ship to Hawaii. We provide service to and from Hilo, Kahului, Kona and Nawiliwili. The car shipping industry is booming, with several overseas shippers dedicating to only bringing vehicle and cargo to and from the island. It’s cheaper than ever. Remember, just about everything is brought in to the island. Vehicle shipping servies are needed for everything from newly manufactured vehicles to used cars needing o be resold, to people just like you that don’t want to deal with a limited selection of vehicles. 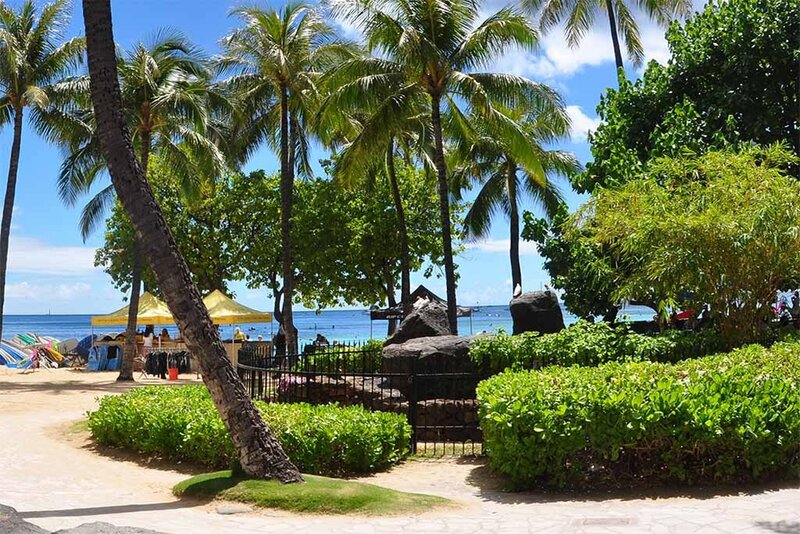 Hawaii is home to alluring beaches, beautiful weather, warm tropical climate, and surrounded by the deep blue pacific. Hawaii is the 50th and the last of the states to join the union. Hawaii has over one million residents and is the only state not located in the Americas.